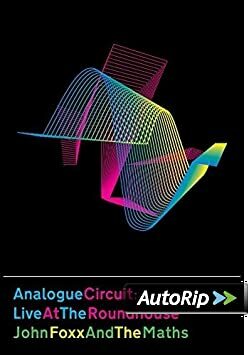 A 17 track CD compilation of John Foxx’s work from 2000 – 2016. 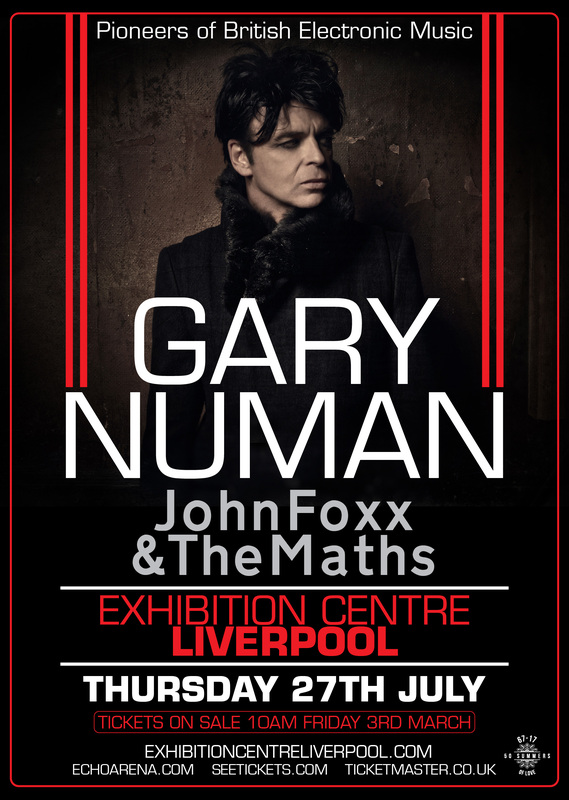 Includes two brand new John Foxx And The Maths songs, a new re-working of ‘Talk’ featuring Gary Numan, two previously unreleased remixes by OMD and ADULT, and tracks with Matthew Dear, Gazelle Twin, Ghost Box, Louis Gordon and Jori Hulkkonen. 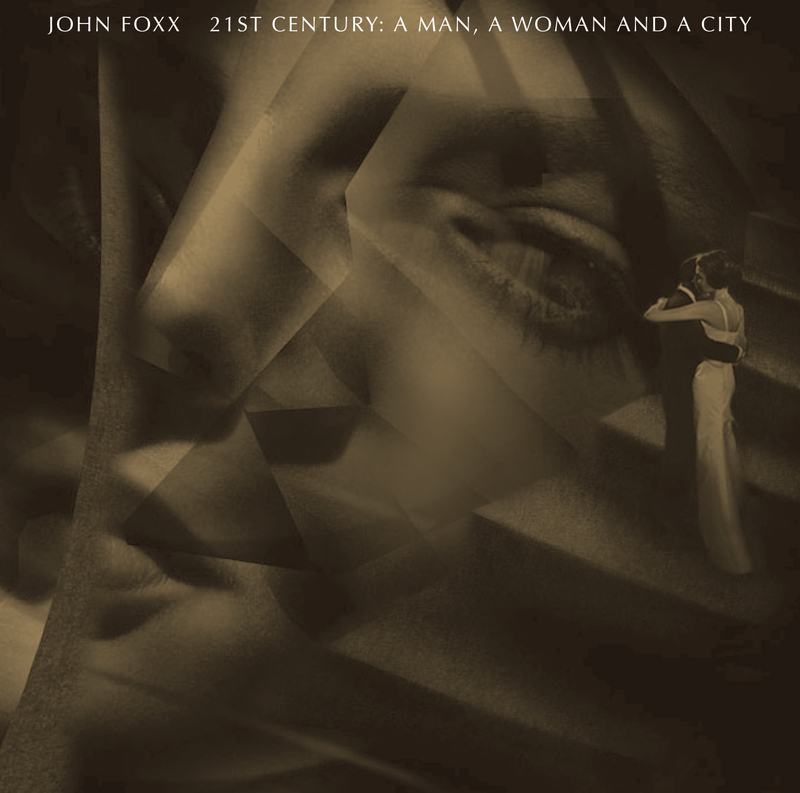 The Deluxe Edition also features a DVD entitled A Man, A Woman And A City consisting of 11 films created by Macoto Tezka with music by John Foxx & The Maths. This unique collaboration will only be available on the Deluxe Edition. 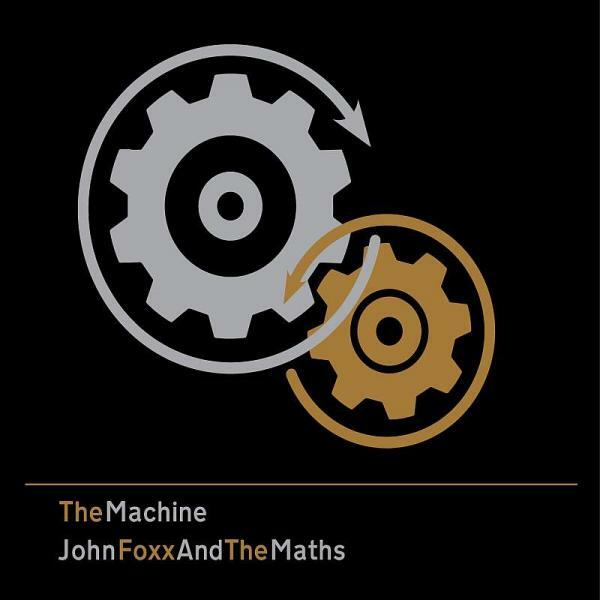 Also exclusive to the Deluxe Edition – a digital download of 3 previously unreleased John Foxx And The Maths recordings featuring John Foxx, Benge and Hannah Peel at MemeTune Studios. These will be automatically downloaded as part of the Deluxe Edition on the day of release and will not be available on any other version of the album. Watch ‘Walk’ – filmed by Macoto Tezka in Tokyo. Watch ‘A Man And A Woman’. Filmed by Macoto Tezka in Tokyo. This beautiful, dark, analogue electronic soundtrack by John Foxx And The Maths is described as ‘eerie’, ‘evocative’ and ‘a triumphant score of chest-crushing anxiety’ by The Independent and The Guardian. John Foxx and Benge’s set of dystopian science-fiction themes were first heard in the critically acclaimed stage play of E.M. Forster’s ‘The Machine Stops’ in 2016. This album also features new mixes created especially for The Machine. Abstract, atmospheric vocals by John Foxx and Elizabeth Bernholz (Gazelle Twin). Artwork is by Jonathan Barnbrook. Written during 2015 & 2016, the music was commissioned by director Juliet Forster as the soundtrack for the theatre production of E.M. Forster’s short story The Machine Stops. Not all of the music was used and the album features some different mixes to those which accompanied the stage show. I just bought the Roundhouse cd/dvd for half price.. I watched the dvd last night. I can’t believe I didn’t buy this when it came out! It’s a bit of a shame that the Maths didn’t continue in this form, (with the addition of Hannah Peel, of course). I hadn’t realised the original lineup was this different. The arrangements are completely different to any studio versions I have heard. but buy the cd at tmstores, for 9 quid, not 21..